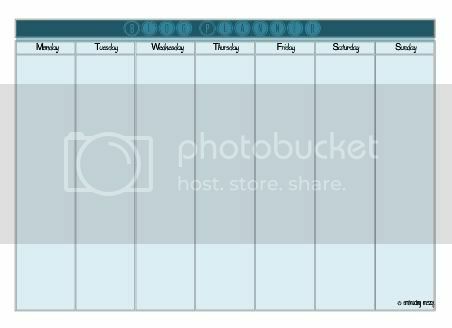 I've been trying to better manage my blog, so I recently created a weekly blog planner. 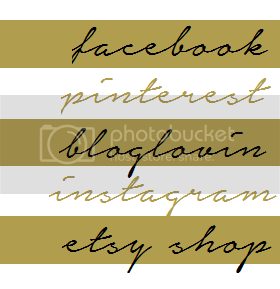 I may not post something every day, but I can include tasks like link parties and guests posts. I was sort of proud of my little planner so I created several versions to share with you! They're completely free, all I ask is that you follow my blog. That's not too much to ask, right? I'm going to try to make this a mini-series of "Free Printable Fridays," so be sure to come back for more! You can easily download them below. If you have an trouble, let me know. Great idea! Thanks for sharing! I'm a new follower!